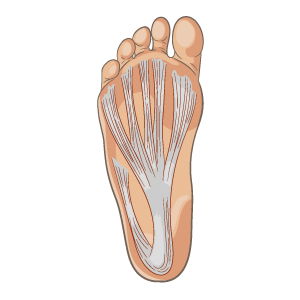 The gait cycle has a consequential effect on the upper parts of the musculoskeletal system. 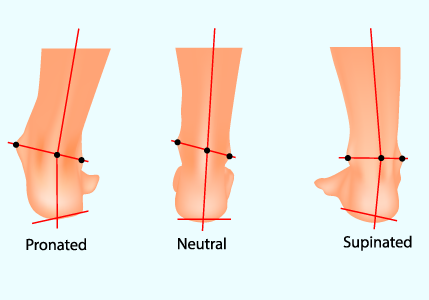 The body's orderly response to ground contact and locomotion can be disrupted by alterations in foot biomechanics. A person may not experience pain in the feet, but may complain of discomfort in the knees, hips or back and exhibit poor posture.